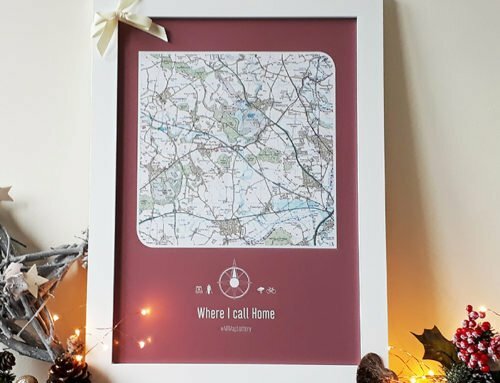 In this blog, we will be highlighting our top personalised products that are a perfect gift to someone or yourself if you are a traveller. 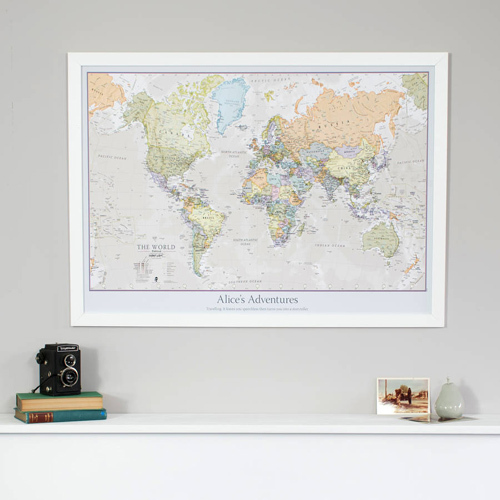 These maps could be used to track previous adventures, or design your own trip around the world! 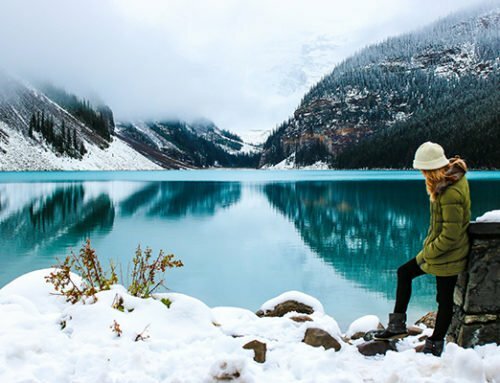 Our maps could also be a great reminder of any New Year’s resolutions you have set yourself, and make sure 2017 is the year of travel. 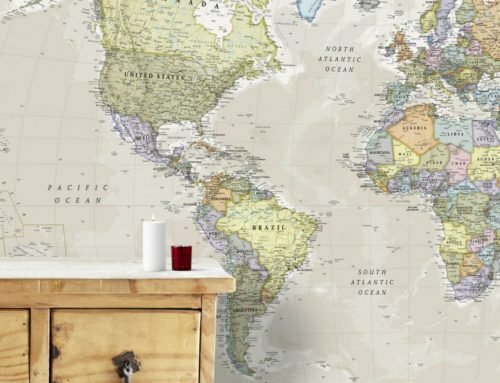 Our World is Art map is a stylish map, which comes in 6 different elegant colour tones to make sure it will suit most room schemes. 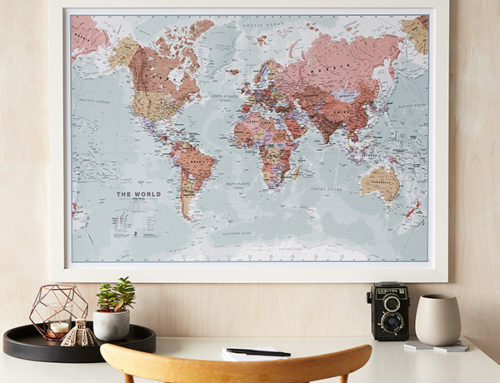 This map would be used to remember previous travels, and could also be used for planning new trips you would like to do in the future. On this personalised map, you can choose a title and subtitle. Another way to personalise the map would be with additional pins and travel tags. 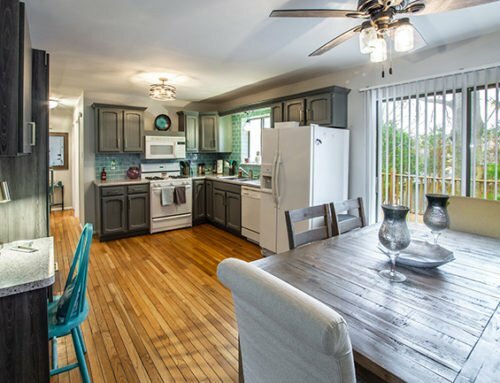 This map will give any room a vintage look. 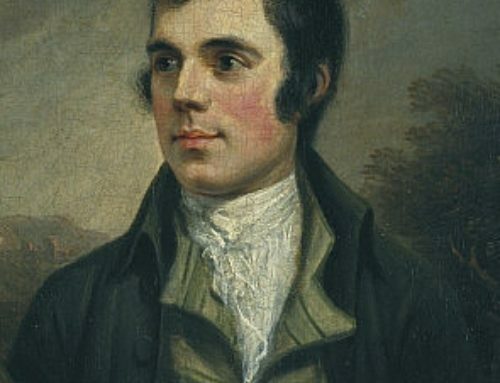 It is simply stunning, and would be a great wall piece in any home. 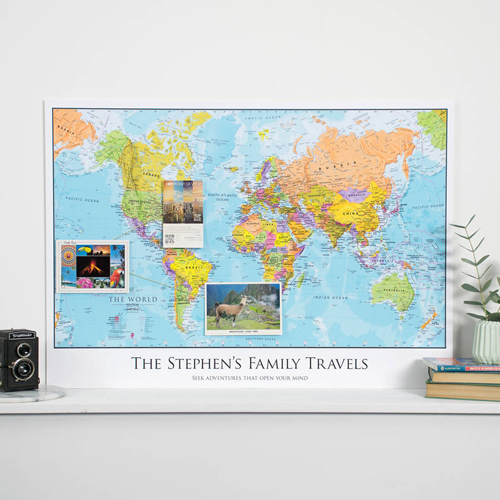 Our personalised map is another great opportunity to reminisce adventures that you have had, or would like to do in the future. 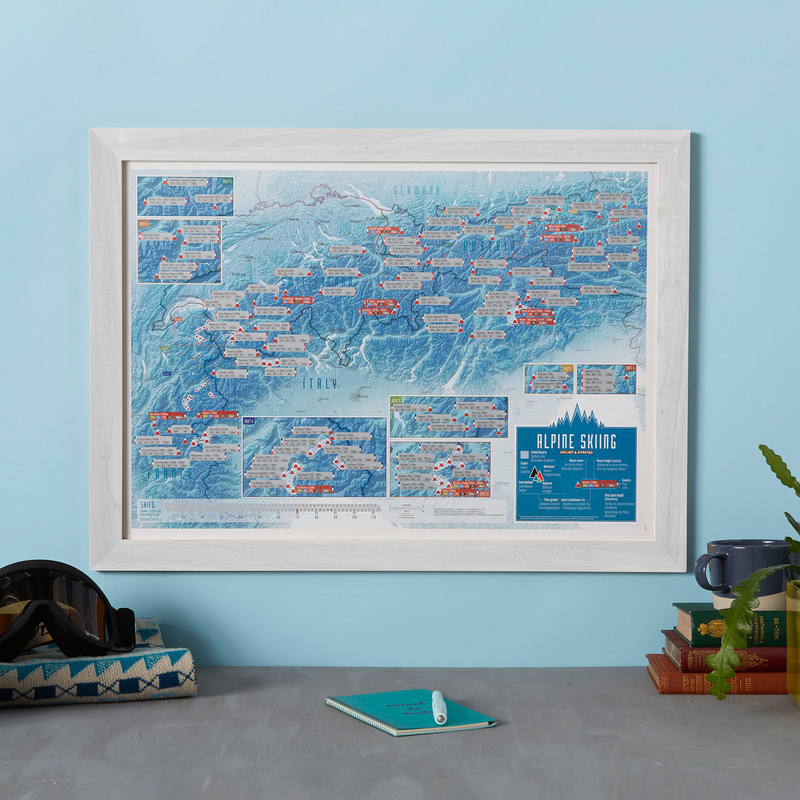 On this personalised map, you can choose a title and subtitle. Another way to personalise the map would be with additional pins and travel tags. 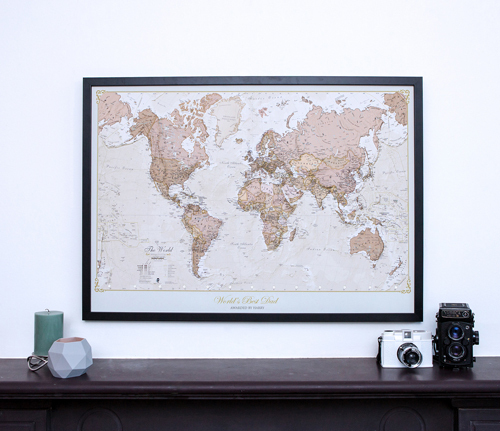 This map uses classic-style muted tones which gives it that elegant look. 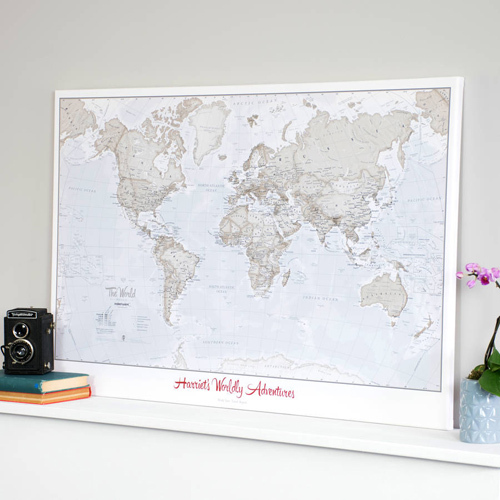 Complete with political detail, this really is the most stylish and practical personalised map we offer. 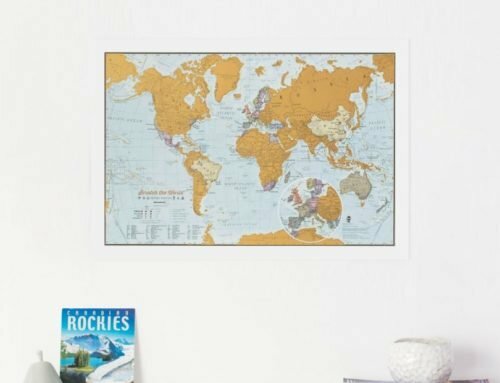 On this personalised map, you can choose a title and subtitle. Another way to personalise the map would be with additional pins and travel tags. This section of our personalised maps is the political version. This means every country is a different colour and their boundaries are clearly shown. All major towns and cities are featured and capital cities are clearly marked.